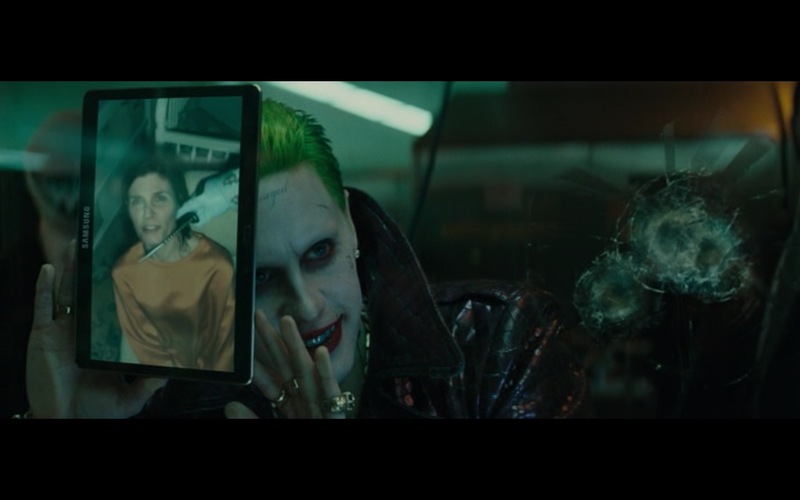 Joker and Samsung Galaxy Tablet (Android OS) product placement in Suicide Squad (2016) movie. It was funny, at times, stupid funny, but still I would watch the movie again. Good movie / somewhat funny. If you haven’t tried it out you should, it’s damned fine television.